After the advent of the Creators Update, the OS got its inbuilt security app Windows Defender and since then it has been the headquarter of all the security applications. But now after the Fall creators Update, it has become possible to customize and make changes to the SmartScreen Settings for App and Browser. 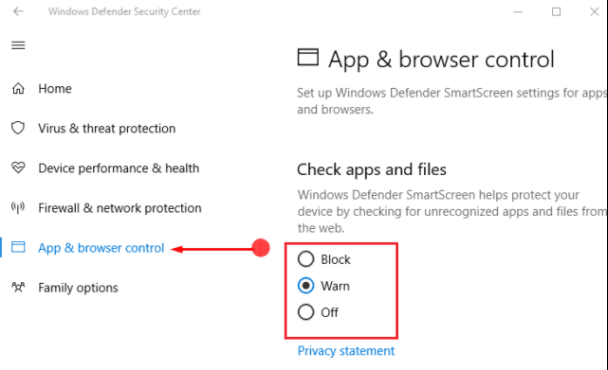 The Windows Defender is a built-in utility that has been actively helping the users to take care of the security and health of the device. But now customizing the features is the one that has given more power to the security system.